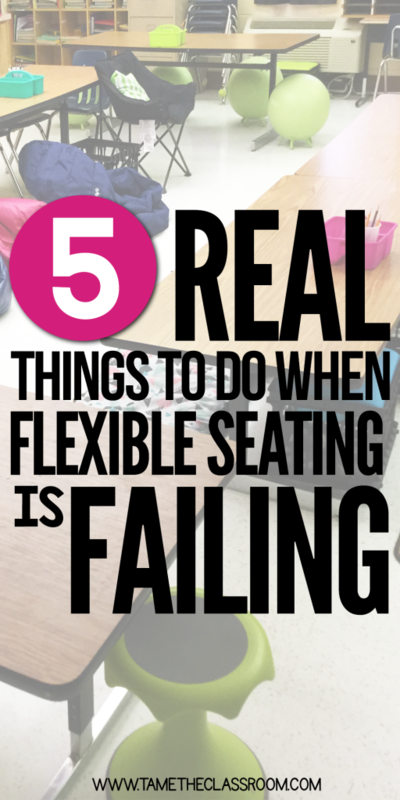 So, you’ve introduced flexible seating in your classroom but now it’s starting not to work. Don’t throw in the towel just yet, teacher friend. Keep reading to see 5 things you can do before you quit flexible seating in your classroom for good. About half-way through the school year, my students started to struggle with using their flexible seating options correctly. First, a student poked a hole in one of our stability balls on a day that I had a substitute teacher. I truly believe that it was an accident, but I had warned my students (and still warn them) to keep pencils away from the stability balls and off the floor. I tried to patch it, but it didn’t work. We had a funeral for the stability ball and replaced it with a chair. I was very stern in reminding the students that our stability balls cost money. They also realized that was one less option that they could choose from. The second huge issue happening in my room is fighting over spots, specifically fighting over who gets to sit on the Hokki Stools. Baby, when I tell you! My students were ready to put the WWE smackdown on each other to get to these seats. I will admit that I let this go on far too long. My students literally ran from their cubbies to the Hokki Stools every time we transitioned to a new subject. Mind you, I gave several reminders to them to walk and not rush to the seats, I went over the flexible seating rules, yet they ran anyway. Well one day, I had enough! I sat my students on the carpet one morning after the bell rang and explained that we would now have assigned seats in the classroom. I encouraged them to use the time that they were banned from exercising their choice to choose a seat to think about our rules. Of course, the arguing over seats ended instantly. Transitioning from one subject to the other was no longer rushed because they knew they were going right back to their same seats. Did the kids hate it? Yes, probably. Do I think they learned a valuable lesson? I hope so. When I allow them to choose their spots again, I hope they remember our rules for choosing flexible seating options. Teacher guilt will creep inside your beautiful brain and tell you that flexible seating is not working and it’s all your fault. Well, sometimes it is. That’s just the truth. If you honestly know that your class does not respond to your classroom management and classroom discipline without the addition of flexible seating, then you might have needed to wait to begin flexible seating. But sometimes it’s the kids. My group of students this year did not handle flexible seating as well as last year’s group. I had to take on a different approach. New year, same system, but different kids. If your answer is yes, then go to the next step. If your answer is no, remove all of your flexible seating options and return to traditional seating. It’s not the end of the world. Also remember that you can re-introduce flexible seating again when you and the students are ready. After doing this step, try to find solutions for the things that are not working. What changes do you need to make with management or discipline? What are some things that you can implement today or tomorrow that can help to turn this around? Yep, take all of your flexible seating options away from the students. It is important to explain to your students why flexible seating is being put on hiatus. Also, give them a time table: Students, if you can show me that you are ready, we will re-introduce some of our flexible seating options back into the classroom in two weeks. During their time, dialogue with your students about how they can use flexible seating in a more successful way. Have them write about what went wrong or allow them to create new flexible seating rules for the classroom. 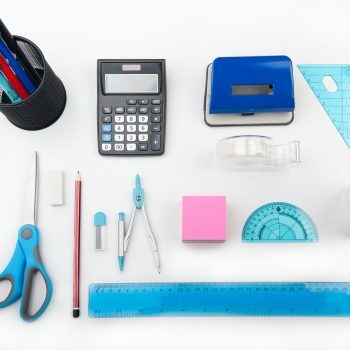 You’re the king or queen of your classroom, but don’t rule with an iron fist. Student input is key. 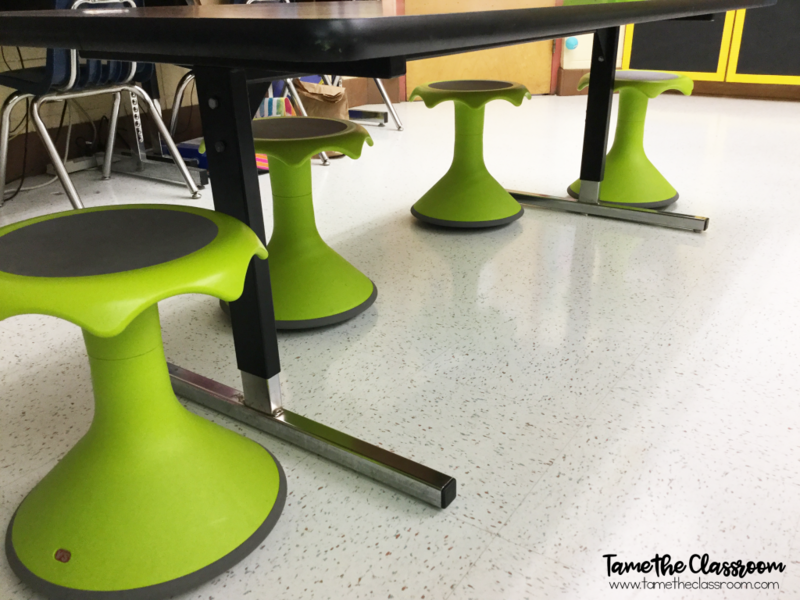 By making them a part of this process, you are giving them ownership over the situation so that hopefully they can work together with you to make flexible seating successful again. RELATED: What Does Flexible Seating Look Like In My Classroom? Start with one or a few options at a time. I would recommend one at a time. 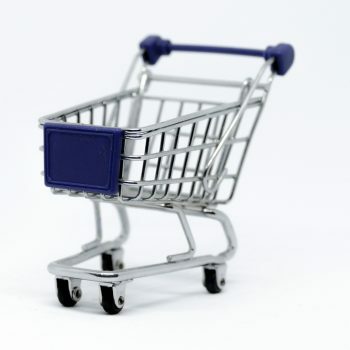 Monitor the reintroduction of each item. Take the time to review rules and procedures before and after you reintroduce every option. 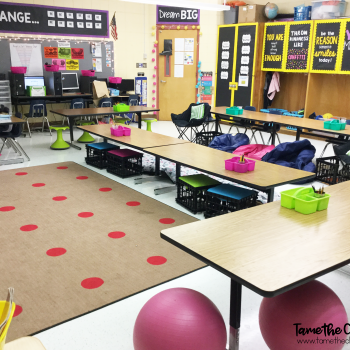 The hope is that after you reintroduce your flexible seating options your students will continue to be successful with it for the rest of the school year. However, that might not happen. It’s okay if it doesn’t. As a teacher who may be struggling with flexible seating, you have to decide if it is something that you can continue doing. Don’t feel that you are a failure if you have to quit and return to traditional seating. Additionally, don’t keep doing flexible seating when you know that it honestly is not working. 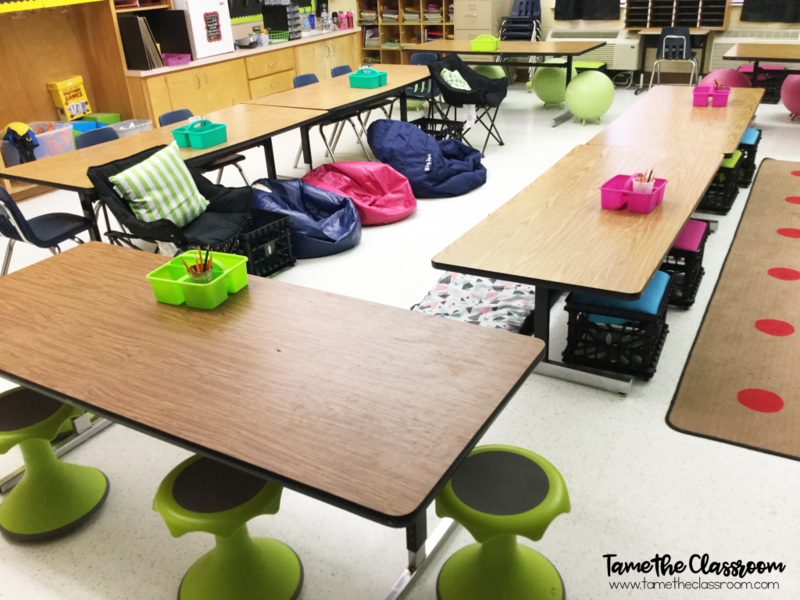 Do you use flexible seating in your classroom? What would your advice be to someone who is struggling with its implementation? Share your advice in the comments. Ah, yes. I had to put the rocking stools away for a while before winter break. They’re back and we’re doing better! Glad your students are doing better with their seating options! I was just talking about this today with my colleagues! I haven’t done much with this approach yet. 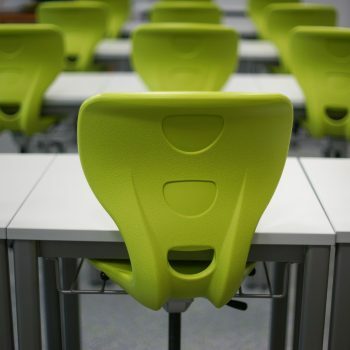 Does the model allow for you to have a rotating schedule for the students in different seats or are they supposed to be able to choose all the time? I have a couple of those Hoki stools in my room right now….they are awesome! I let them choose all of the time, but it is really up to you. I base it off what I think the kids can handle. When they show me that can handle how I’ve set things up (like fighting over who sits where), that’s when I know it’s time to switch things up. I really do believe there is a wrong way to do flexible seating, although many will tell you that it is. The seating options themselves are great. What you as the teacher do to manage those options is totally up to you and your situation. And yes, the Hokki stools are my students’ favorite spots!